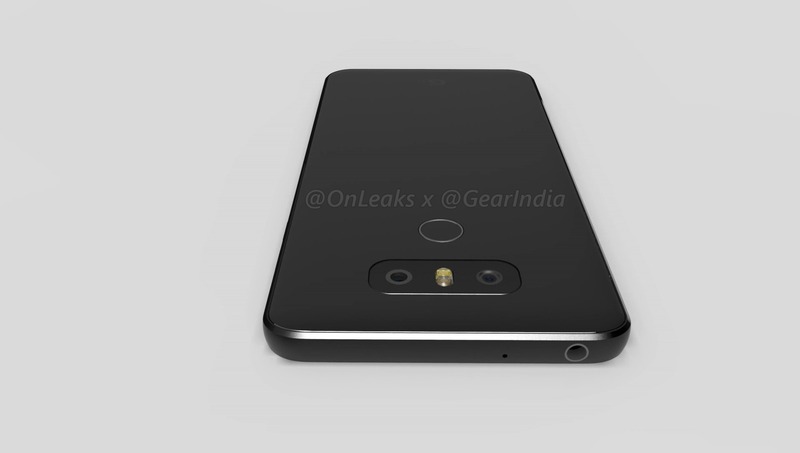 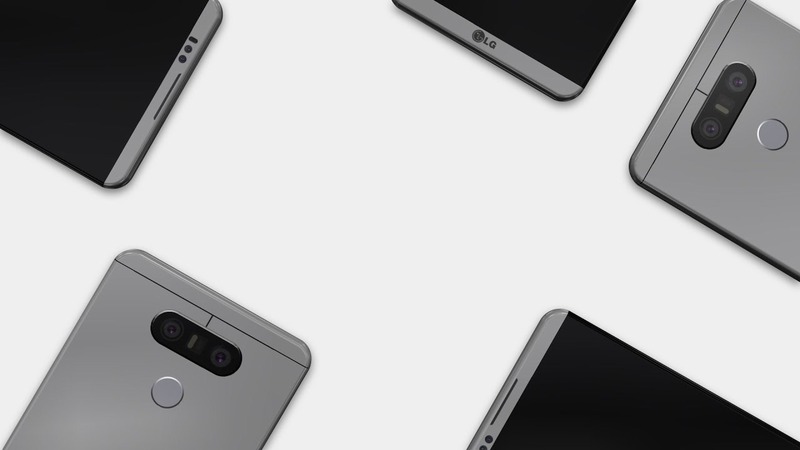 Just yesterday, we told you that the LG G6 is going to look almost like the G5 as the renders revealed. 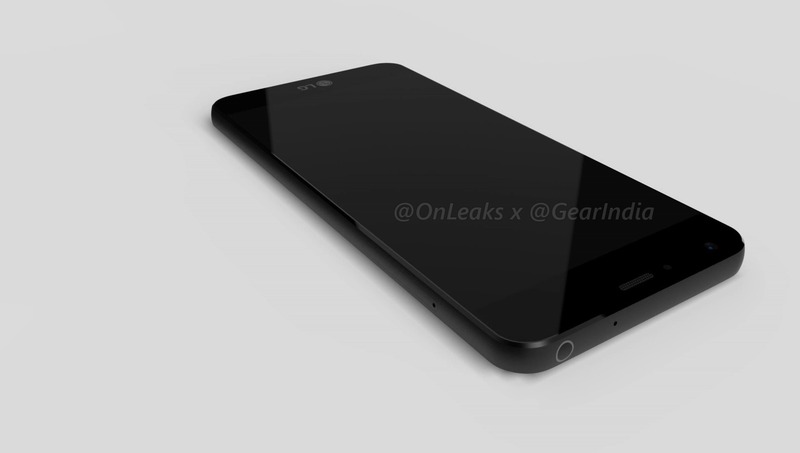 Today, again we have got some renders but this time in 3D. 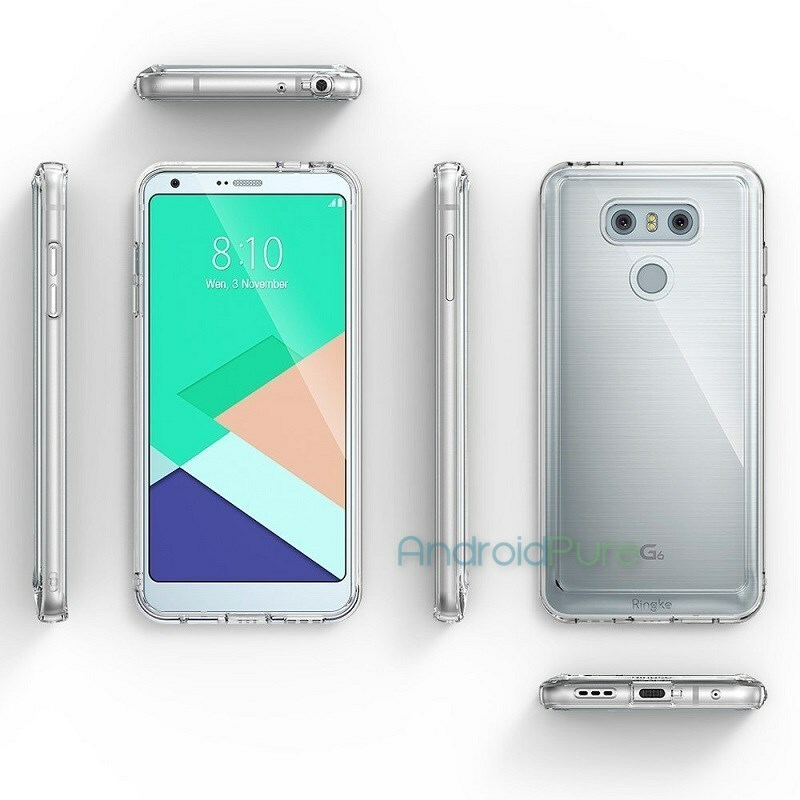 Popular leakster Steve aka OnLeaks has revealed the LG G6 3D Render video that shows the front and the back of the phone.